Edgeborough has a hugely generous and committed parent, pupil and staff base who commit wholeheartedly to each charity campaign the school supports. Each academic year, we support at least one charity. This can be a local charity, a national charity and then in the yearly rotation – an international charity. In 2017/18 we supported international charity, Kids for Kids which supports children in Darfur, Sudan. Their goal is to help children who live lives of inexcusable and unimaginable hardship. The key aim of the money which was raised to provide a goat for families, enabling the charity help the people directly rather than merely providing them with money. A total of £5,350 was raised throughout the year. For 2018/19 we have decided to support a local, national and international charity, with all funds raised at the end of the year being split evenly between the three. Here’s some more information about each of the incredible organisations! A charity close to everyone’s hearts at Edgeborough, and the focus of the school’s most successful ever charity fundraising, robbiesrally is one of our three chosen charities for 2018/19 for a poignant reason. robbiesrally was chosen as the sole charity for the 2016/17 academic year, and in July 2017, robbiesrhythms, the final event of the school’s fundraising efforts, bought an end to what was an incredible effort from everyone connected to the school. People swam, ran, cycled, baked and danced at every opportunity they could to help raise a total of over £60,000 for an incredible charity set up by an incredible young boy. We have chosen it as one of our three charities for 2018/19 as a tribute to Robbie, with it being the year he would have left the school as a Year 8 leaver, like his older brother and sister had done before him. Action4Diabeticsis is a UK-registered charity that saves and transforms lives by providing essential medication and support to young people with Type 1 Diabetes in South-East Asia, an incurable condition that can be fatal if untreated. A4D ensure that disadvantaged families who have a child with Type 1 Diabetes have access to the Insulin, Blood Testing equipment, and developmental support that allows their child to live a full and active life. They currently operate in six countries across the region – Cambodia, Laos, Malyasia, Myanmar, Thailand and Vietnam – directly supporting over 320 young people with the condition. By 2020 A4D are hoping to support up to 600 patients. 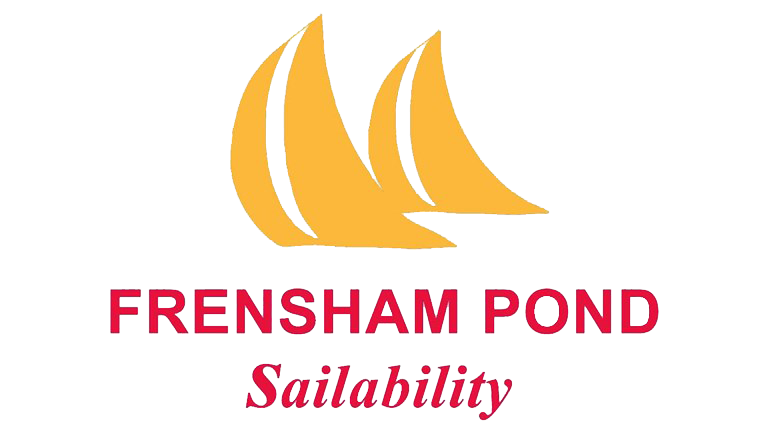 On Thursday and Saturday mornings from April to October, Sailability at Frensham Pond Sailing Club enables people of all ages with a disability or long-term illness to participate in an outdoor sporting activity. Sailors attend either independently or through organisations such as special needs schools, youth and adult support organisations from throughout Surrey and Hampshire. Sailors can either sail at their own leisure or take part in fully competitive racing. A Youth Group meets on Saturday mornings for an enjoyable mixture of sailing training and fun. Expert tuition is provided by a team of dedicated, experienced sailors, while fully qualified people are on hand to provide all necessary assistance required. More than 40,000 young people and adults with disabilities are introduced to sailing every year in Britain through RYA Sailability, and many go on to sail on a regular basis. Visit www.frenshampondsailability.org.uk for more information!